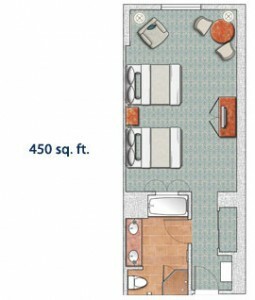 Experience La Dolce Vita – The Sweet Life! 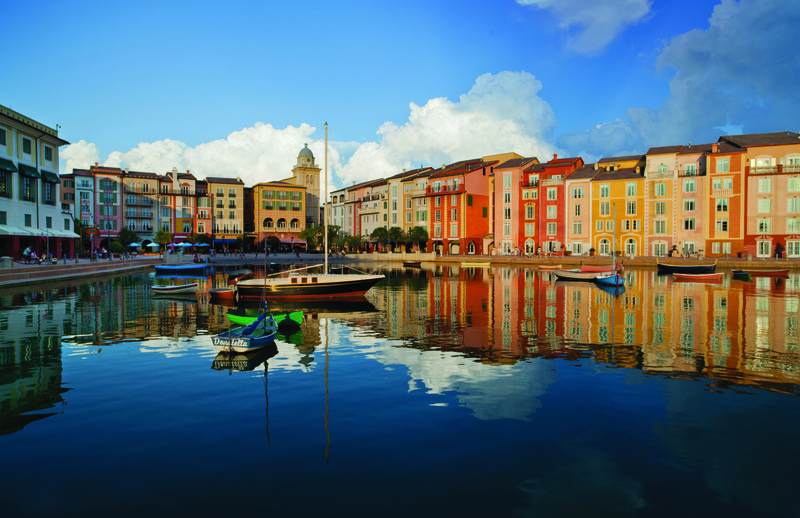 Celebrate la dolce vita…the sweet life…at Loews Portofino Bay Hotel, located on-site at Universal Orlando® Resort. 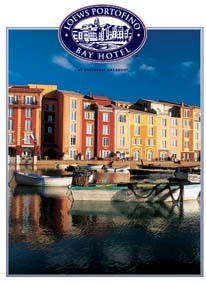 Nestled along a picturesque bay, this luxurious hotel recreates the charm and romance of the sunny seaside village of Portofino, Italy, right down to the cobblestone streets and outdoor cafés. We will rejuvenate you with VIP treatment. Guests enjoy stylish, spacious guest rooms featuring authentic Italian furnishing, plus impeccable and attentive service.